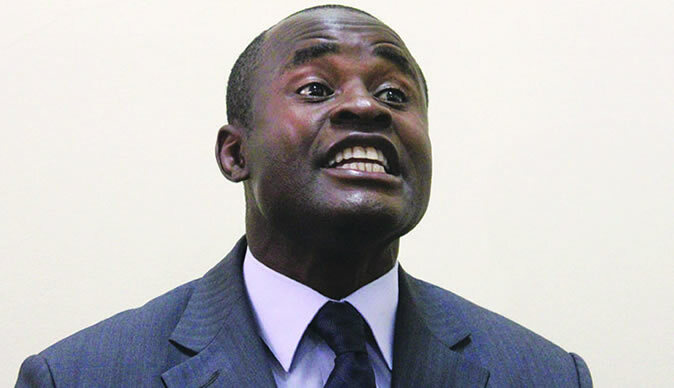 Norton member of parliament and Chairperson of the Parliamentary portfolio committee on mines and energy Temba Mliswa clashed with ZANU PF chief whip on Tuesday after ZANU PF accused him of interfering with matter before the courts. Mliswa is accused of tempering with the Hwange Colliery issue after inviting shareholder Nicholas Van Hoogstraten to spear before the committee. Commenting on the issue Mliswa said, "It is important the Speaker ensures Parliament Committees function independently without undue outside influence. Zero tolerance to corruption should be our driving and common purpose across the board. I will never serve any party but the interests of the people whether I am Chairperson or not."